London’s nature needs help – your company can make a real difference by working with us. We believe that by working in partnership with the private sector, we can protect London’s natural environment for people and wildlife. To discuss any of the opportunities below, please contact our Corporate Partnerships Team. 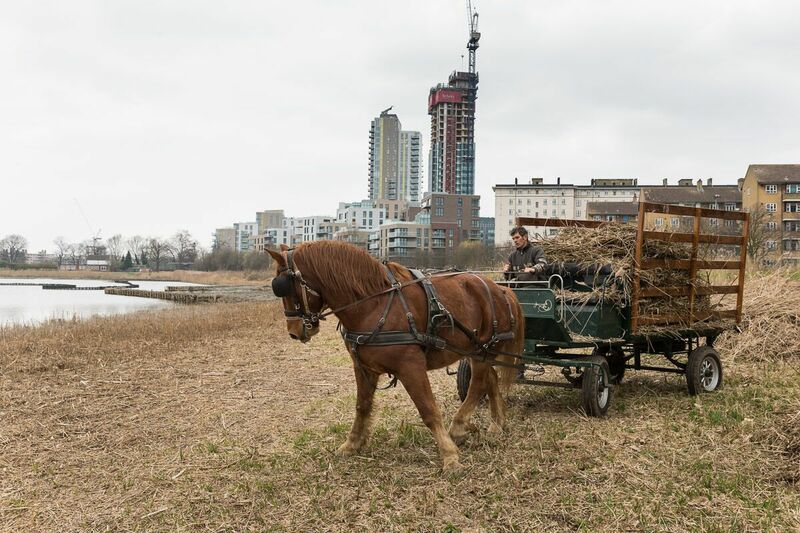 For full details on corporate support with London Wildlife Trust, please click here. A corporate membership with London Wildlife Trust is a great way to engage and inspire your employees, customers, suppliers and stakeholders by demonstrating your commitment to people and wildlife. Wild Woodberry Workdays offer fantastic team-building and staff development opportunities, experiencing conservation work first-hand on this beautiful nature reserve. Sponsorship is an excellent way to further establish your brand association with Woodberry Wetlands by supporting one of our projects. It’s a wonderful way to give back and witness your impact directly.